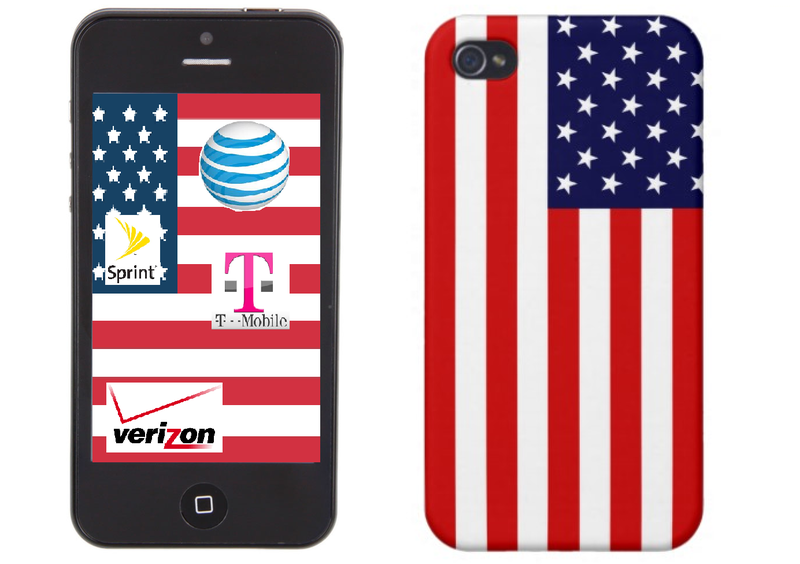 Here's an update on the major wireless carriers and their respective Military discounts. The easiest way to enjoy these discounts is just to go to a local store and show them a form of Military/Veterans ID, DD form 214, Military Orders, or a Paystub. If you cant visit the store, you can always contact Customer Support and Email/Fax a copy of your Identification. Many of the companies allow you to apply online. I have provided the links below. Most all of them waive the activation fee or any other associated fees also. For example I recently upgraded to the Iphone 5C and I called customer service and told them I was Military. They gladly reimbursed the $35 upgrade fee. Many companies will do it if you have been a customer for over 3 years. 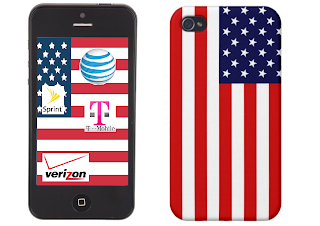 One thing that bothers me however is that AT&T/Verizon apply the military discount only to the Primary Account Holder. This is a bummer because my brother and I are both on the same account. We are both in the Military, but only my portion of the bill gets the discount. I wish they would change this so that if there were multiple account holders in the military, they could show their military ID and get the discount also or make it so that if they primary account holder was military the whole family or bill would get the 15% discount.